Zhaoren joins the ASF team as a full-time team member after interning at our office over the past year. 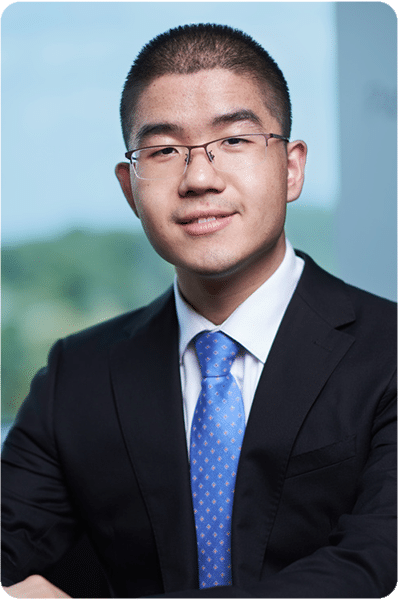 Originally from Huzhou, Zhejiang, China, Zhaoren studied Finance and Mathematics at the University of Arizona, and then went on to pursue a master’s degree in Financial Mathematics at the University of Minnesota. In addition to his deep analytical skills, Zhaoren brings a strong work ethic and an exceptionally positive attitude to our team. In his spare time, he enjoys playing the Saxophone and practicing Chinese Calligraphy.